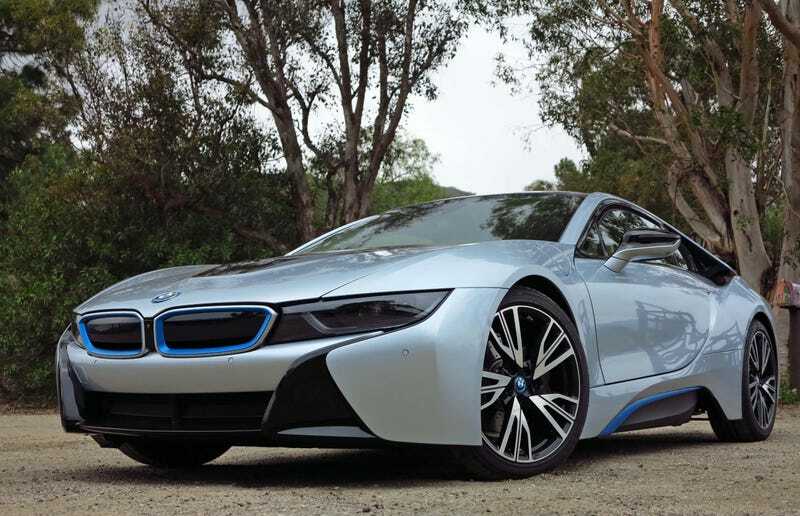 Do you consider the BMW i8 a supercar? Where I work, a car review is classified as a Car Review or a Supercar Review. We don't have a separate designation for sports cars. I think the i8 is a cool car with I Robot looks but I think its itty bitty three-cylinder disqualifies it as a supercar. What say you, oppo?